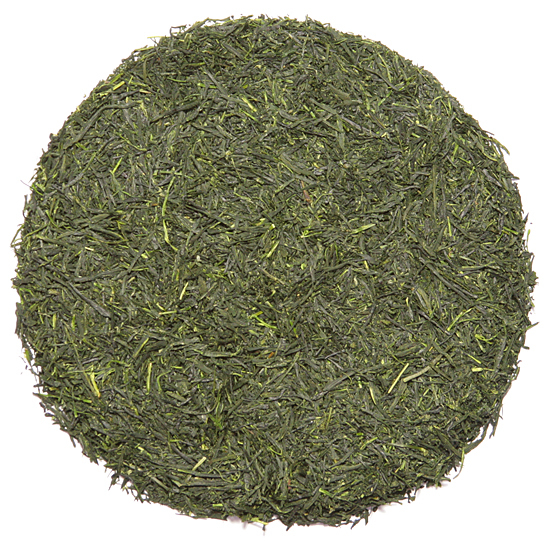 Manufacture: steamed and oven-fired (baked) Sencha leaf. Sencha is the most popular tea in Japan, and each tea producing region puts its own signature stamp on the taste of this classic Japanese tea. The growing conditions in Uji (Kyoto) produce teas with almost no astringency and generous sweetness. Our Sencha Spring Dew certainly lives up to this – in the cup it is sweet yet fresh and lively tasting – and a bit crisp – without the grassy astringency common in so many other Senchas. There is much pleasure in a cup of this tea, and it is a perfect choice for experienced Sencha lovers as well as those becoming famiiar with Japanese Sencha for the first time. Uji (Kyoto) is the birthplace of tea in Japan, and remains the heart of tea culture in Japan. Kyoto, the former Imperial city of Japan, is the place where the tea ceremony was established by Sen Rikyu, the last and most influential tea master of the 16th century. Uji has long enjoyed it’s well-earned reputation as the region producing Japan’s finest teas. In Kamakura period Japan (12th-14th centuries), tea seeds were planted in the grounds of various temples throughout Kyoto and the Uji area by EIsai and his disciples. 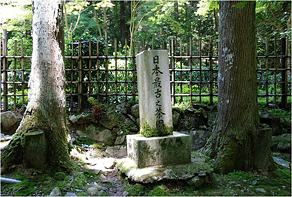 The first temple tea garden is believed to have been planted at Kyoto’s Kozanji Temple by Eisai. Shortly after, cultivation of tea began in earnest (apart from temple gardens) on Togonoo mountain in Kyoto. Tea production continued with the development of tea gardens in Uji by Ashikaga Yoshimatsu, the 3rd shogun of the Ashikaga shogunate. 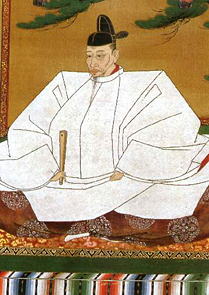 He developed six special tea gardens for the cultivation of fine tea which was enjoyed by members of the imperial family and the warrior elite. Important warlords such as Oda Nobunaga (1534-1582) and Toyotomi Hideyoshi (1536-1598) were students of Sen Rikyu and drank powdered tea cultivated in these tea gardens. Today the tradition of producing both fine powdered green tea (Matcha) and leaf green tea (Sencha) continues in Uji. The cultural importance of tea is deeply felt in the Uji area, and tea producers here enjoy their place of importance in the development of tea culture in Japan.